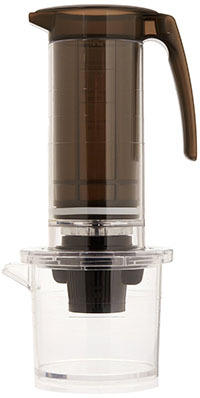 This “french press” coffee maker combines the cost and eco-unfrendliness of a K-Cup coffeemaker with the fact that you have to take it apart and clean it like a regular french press. It’s the worst of both worlds. 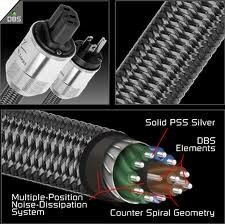 This is a power cable for a stereo system. Not an audio cable or speaker wire, but a power cable that supposedly makes your stereo sound better (it doesn’t, of course.) 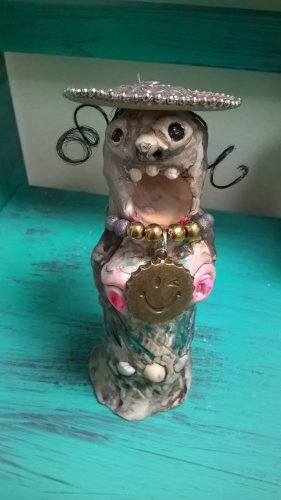 Guess how much it costs before you click. “looks great over my diaper,” says this reviewer, who has evaluated dozens of items based on how they look with a diaper. 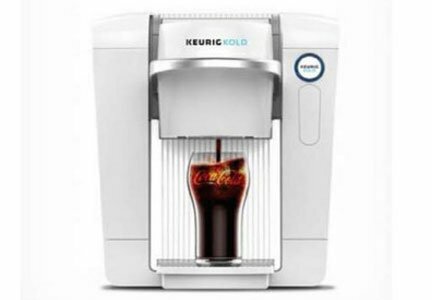 Keurig, manufacturers of the Kold, a K-Cup-like device that makes cold carbonated beverages instead of coffee, has discontinued the unit. (I wrote about it in October when it launched, if you want to know more.) Yes, it was expensive, and unpopular, but my guess is that being able to order actual cases of soda on Amazon Prime Now and have them delivered same-day was the final nail in the Keurig Koffin. For my mouth-accessory money, I’d rather have Hyperlip than the Pretty Women Silicone Face Slimmer. I guess I’d better get both, just to be safe. Hatch Baby, a padded scale, allows you to weigh your baby obsessively. You set your infant on it, several times a day, and worry excessively about the numbers it sends to your phone. The graph goes up and down, giving you a visual readout of the terror you experience as a new parent. It works to intensify the fear and guilt you naturally feel when burdened with the responsibility of a newborn baby. Not satisfied by the white-knuckle grip that anxiety holds over your life, you allow Hatch Baby to quantify and magnify your deepest fears. It’s great for dads, too.